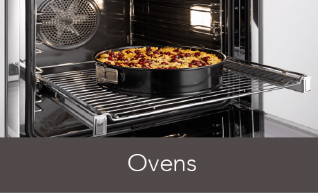 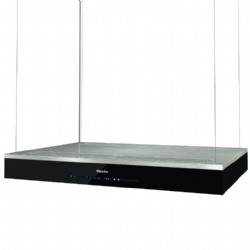 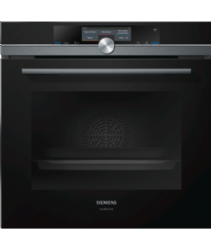 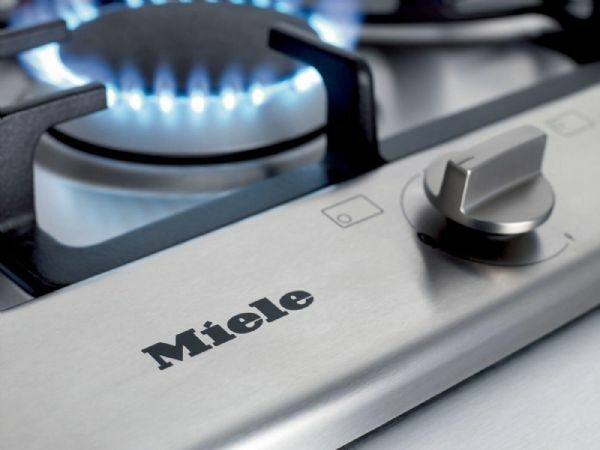 Miele offers a range of gas hobs in stainless steel and gas on glass configurations with sizes from 600mm to 950mm. 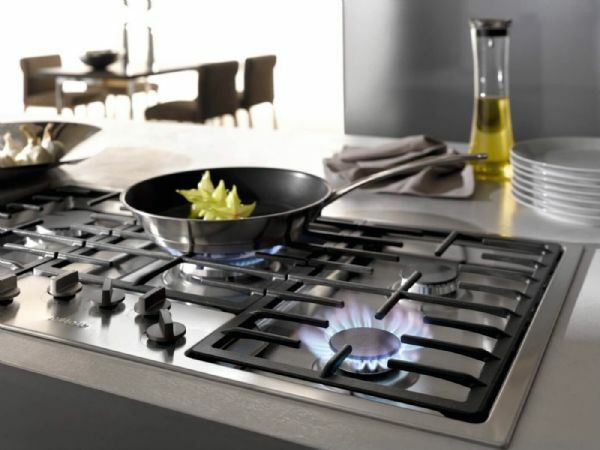 All Miele gas hobs offer a selection of burner types from small energy efficent burners to large high heat burners for large pans and woks. 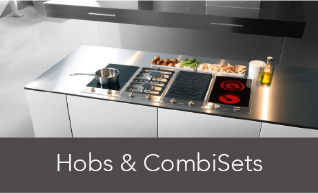 Miele even offer two types of wok burners a mono burner with large single flame ring and a dual burner with two flame rings. 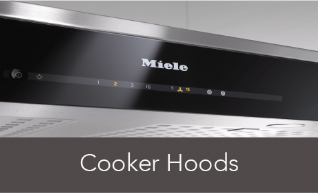 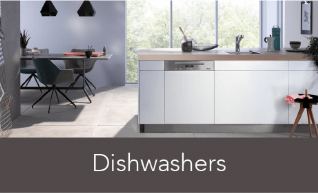 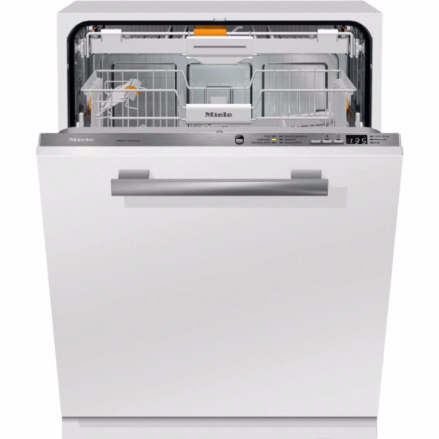 All Miele gas hobs are built with quality, convenience and safety in mind, including electronic controls that no longer require you to hold them in place, pan rests that are dishwasher safe and Miele perfect clean non-stick technology meaning cleaning is no longer a chore. 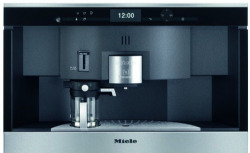 Safety features like automatic gas cut off in the event of a flame going out, coupled with minute minder timers show how Miele have continued to add features for your convenience and peace of mind. 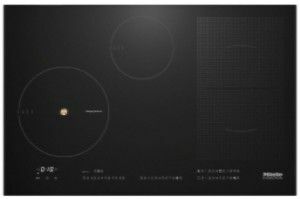 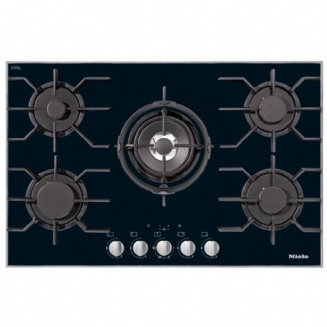 Typically Miele, safety, quality and innovation offering you a perfect choice of gas hob. 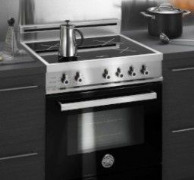 Efficiently protects and makes cleaning easier, Miele gas hobs are equipped with pot rests which can be cleaned in the dishwasher making the cleaning of your Miele gas hob as easy as cooking on it. 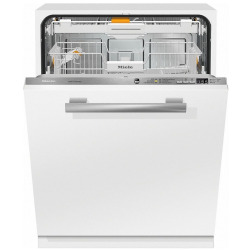 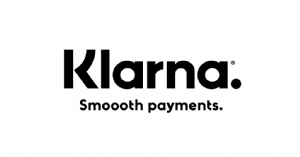 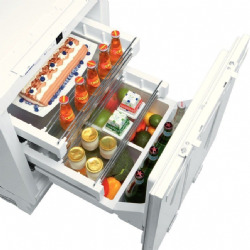 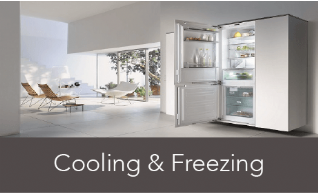 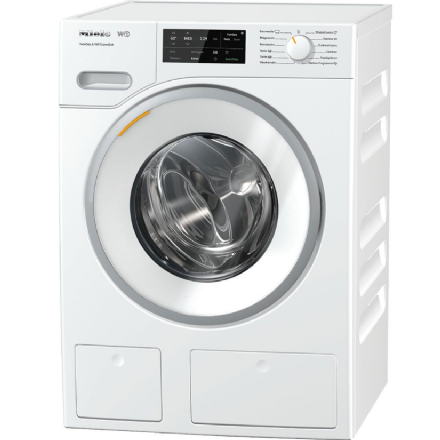 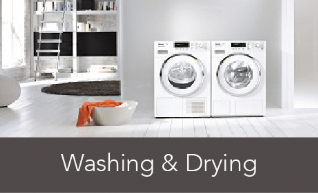 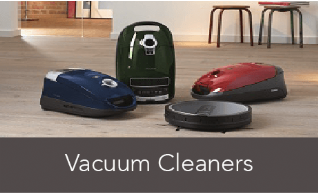 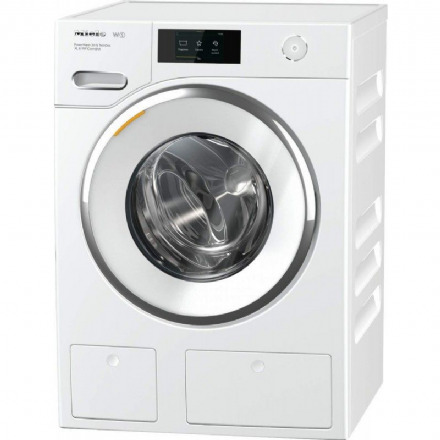 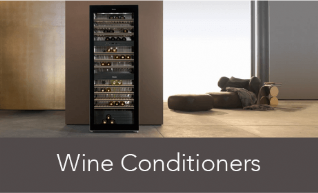 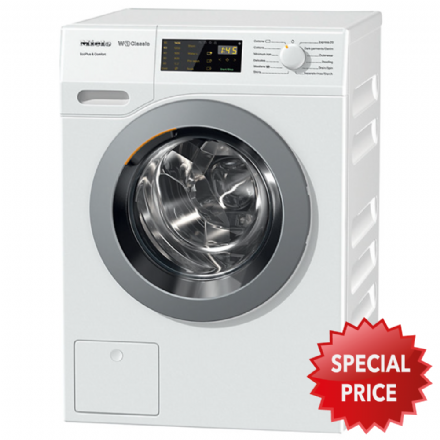 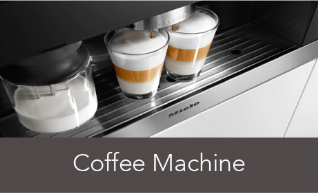 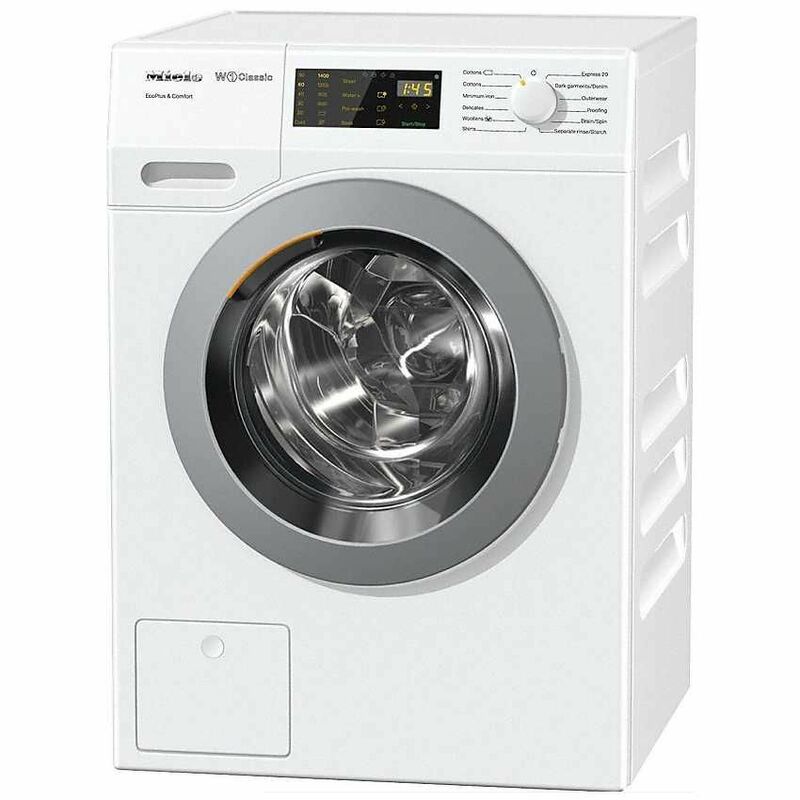 Making the use of the appliance particularly easy and time saving.